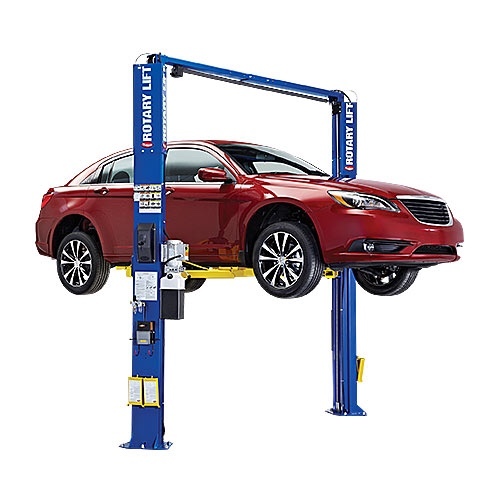 What jacks, stands, ramps do you use to lift your car? 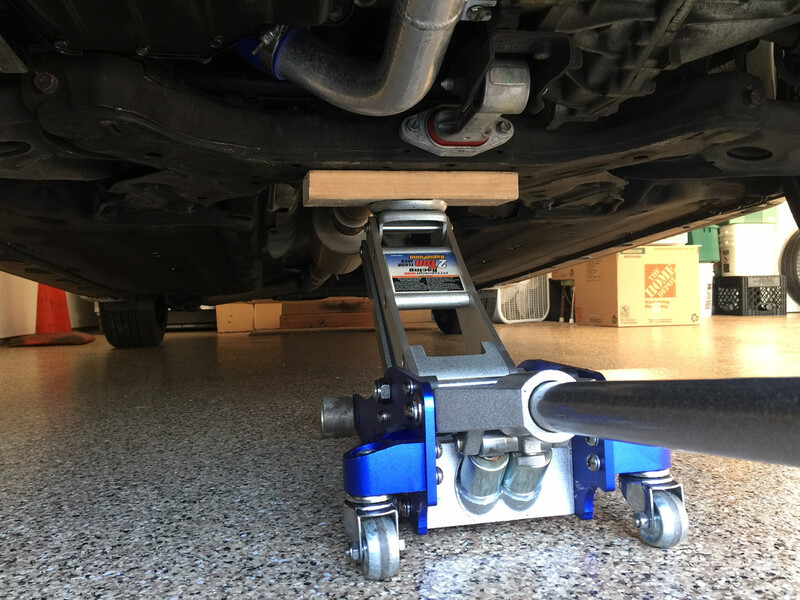 Thread: What jacks, stands, ramps do you use to lift your car? 2014 VT, Silver, Tech Package: legal 2 ply ceramic tint for NC, BFG G Force Comp 2 A/S 245 40 18, 3.5 intake into modded OEM airbox, PUP, Cerma all around, Custom Magnaflow catback, and some other stuff. Working at a shop has a few perks. Last edited by Flareon; 10-16-2017 at 07:14 PM. Reason: Stolen pics. Bigbird and LZSchneider like this. 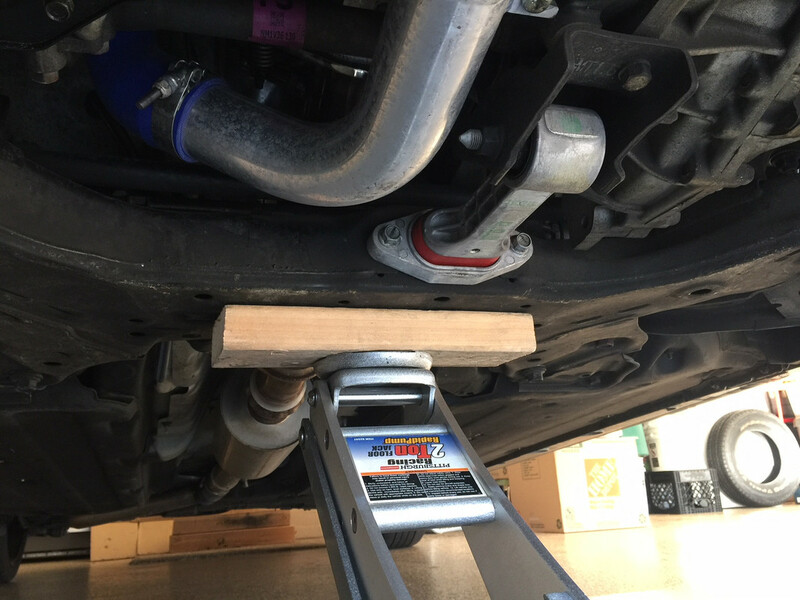 Get a Harbor Freight aluminum racing jack (the $69 dollar is OK or the next one up is really nice) and some standard jack stands (whichever brand you want) and you'll be GTG. I drive up on 2X4 boards to get a little more clearance under the front where I like to place the jack under the sub-frame to raise the whole front up. In the rear I place it under the spring cups. Our cars are extremely light so they go up effortlessly. Last edited by Incognito; 11-07-2018 at 09:09 AM. Bigbird and lil_buddy like this. Ramps, harbor freight aluminum jack stand one up from what he said, and some aluminum stands on amazon that are red and silver. I'm fat and have the same problems. I got the Bendpak Quick Jack in February. I love it. Whole car is in the air and no messing with jacks and stands. Definitely need a solid flat surface though so not in a non paved/concrete surface. I have a Ranger Quick Jack ( probably the same thing Hellhunter has but different name). Anyway this lifts anything up to 5000 lbs nice and level ,higher than ramps or jack stands, and a whole lot easier. 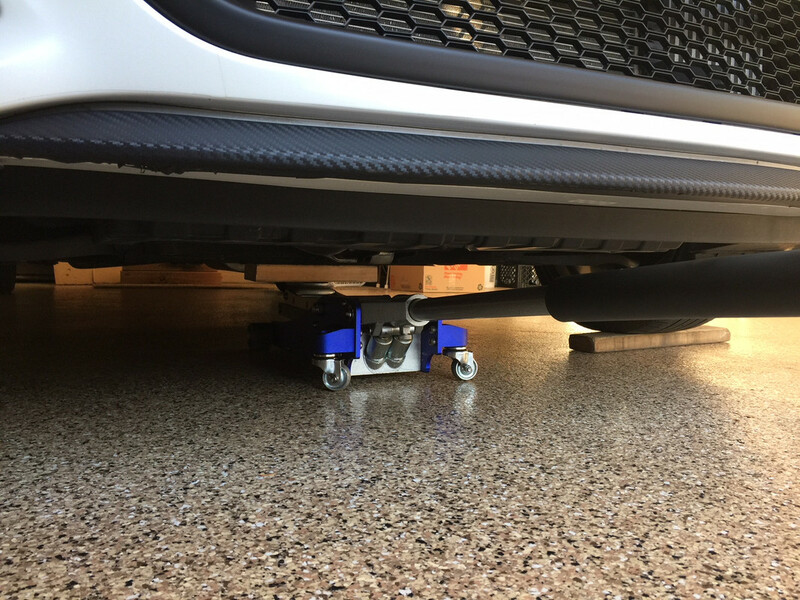 One goes under each side, hydraulically lifts car, when raised you lock it in place and can disconnect the quick fittings on the lines and pump so they are not in the way while working under the car. Makes working under the car or rotating tires so much easier. 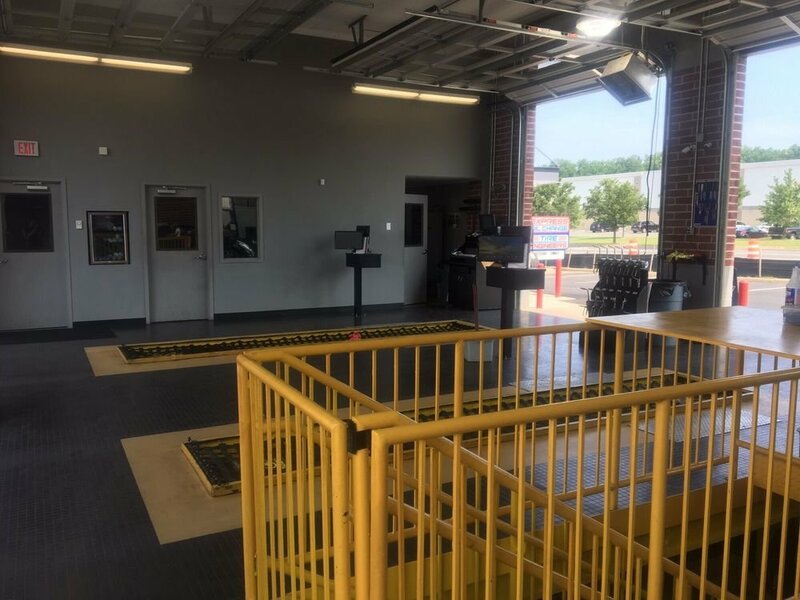 When not in use you can push the two sides toward the middle of the car and they are low enough to drive over with no contact from the front air dam or under carriage, even if car is some what lowered. Last edited by zzcop8; 10-19-2017 at 10:30 PM. HellHunter and E9C900A like this. Just looked those up. Wow that’s spendy. I can see the advantages though. 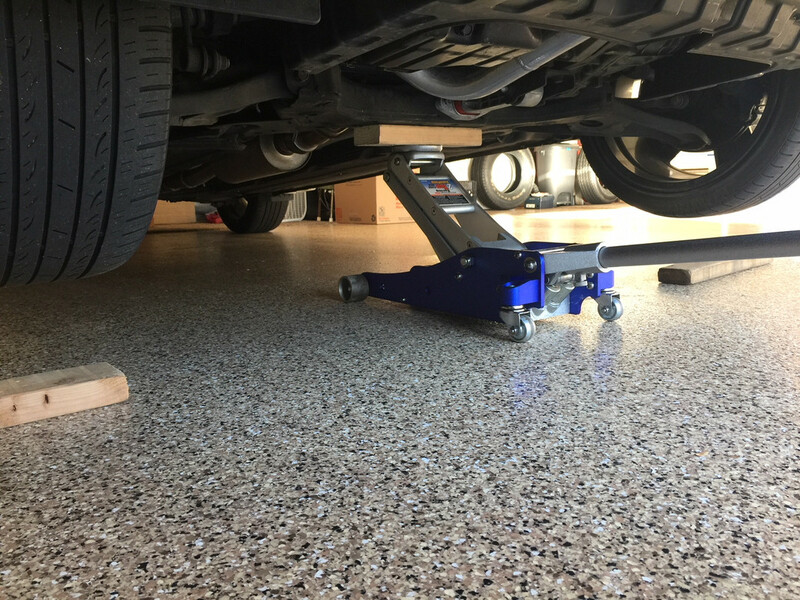 Blitz ramps when I am using ramps, (4) 3-ton jack stands when I need the whole car off the ground. The jack stands I bought at Lowes.